Enchanting and spectacular, tiny Montenegro – “black mountain” – has a lot to be proud of. Rich in heritage, medieval villages, dramatic mountain backdrops and crystal clear bays, its beauty is out of this world. Days if not weeks can be spent swimming in the dazzling blue lakes, climbing fortresses, drinking wine along maze-like streets and driving through the very best of lush green national park scenery outside of Austria. It has already caught the attentions of the jet-set yacht crowd, the wealthy and most of all the intrepid traveller spilling over from its glamorous neighbour – Dubrovnik. Here are the top four unmissable experiences. 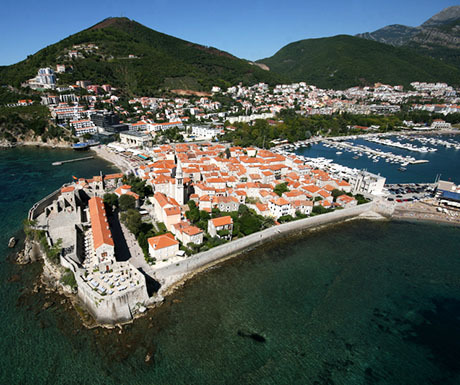 Every Adriatic coastal town is worthy of a glitzy Riviera and Montenegro is no different. Beyond the old Venetian walls of Stari Grad and looking out on to the blue waters ahead is a very lovely restaurant-lined promenade. Tables and sofa chairs are well positioned for fashionable locals who flock here to indulge in seafood lunches with views of the latest yacht arrival along the sparkly marina. Sunbathers have a five-minute walk to the nearest swimming beach and for the energetic, boats and kayaks can be hired out to cruise over to the majestic island of Sveti Stefan nestled above an artful pile of slanting rocks. Budva has a certain charm and no more so at night when the old streets come alive with dim lights, romantic narrow medieval passageways and competitive music. Bay of Kotor is a fjord like dream engulfed by mountain peaks and home to the hands down, most handsome ancient walled town in Montenegro. Its colorful history spills out from the winding lanes and pretty cobbled squares awash with cafes, roof terraces and sumptuous seating areas to relax. 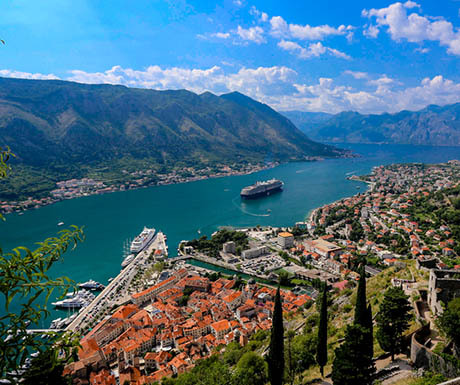 Kotor in all its glory is best viewed from above, where a must on anyone’s itinerary is to climb the winding hill made up of 1400 stone steps to the crumbling fortress set back into the captivating cliff walls that loom over the entire town. 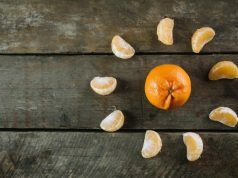 This half hour sticky effort will reward you with sweeping views from across the bay, including one or two super yachts, and intriguingly reveals the jigsaw like pieces which make up the old town below with its appealing orange roof tops and clock tower center piece. 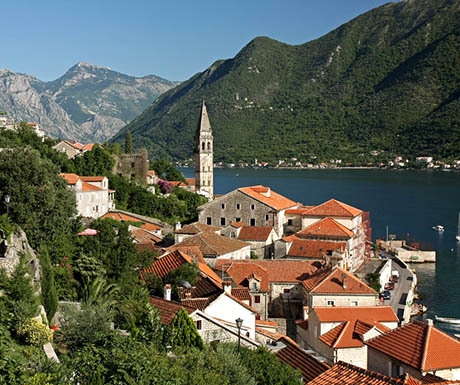 Proving that great things do indeed come in small packages, minute Perast further along the Bay of Kotor simply oozes with character from bygone years. Tradition is a way of life and it’s also what makes this tiny town so attractive. Sandstone buildings are decorated with colorful flowers and churches, sixteen in total peek out from almost every bend along the pavement. The highlight is the unmissable main street, dotted with pleasant eateries and viewing benches scattered across the edge of the bay where friendly locals enjoy everything at a slower than average pace. Towards the furthest point are a couple of hidden bars and sun-loungers where a day can easily be lost plunging into the lagoon like swimming waters and sipping one Euro beers all the while admiring imposing mountains and the two main islands that lie ahead – each with its own interesting legacy. 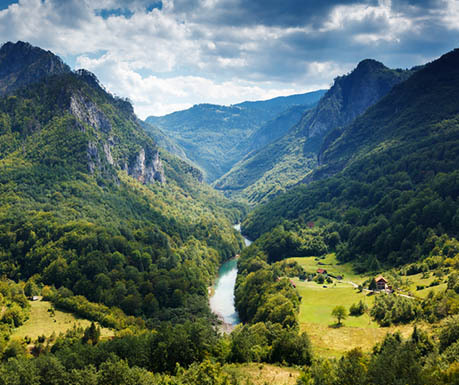 Straight out of a movie set Tara River combines adrenaline and spectacular views of Durmitor National Park. The ice blue river dramatically divides the deepest canyon in Europe – 1300 meters in total – and the best way to experience it is from the river itself. White water rafting is the number one activity here and for good reason, spend an unforgettable day splashing around the drinkable river water surrounded by scenery of rushing waterfalls, bridges with historical pasts and strikingly deep gorges. Afterwards relax with a traditional meal from a traffic-free prime vantage point looking over the enormity of the canyon below and the winding roads that criss cross the landscape. The eventful past has left Montenegro with a legacy buried deep within its old city walls, small towns and national parks, which shows itself in the most eye-catching of ways. Luckily from a visitor point of view many of these sights are wrapped up in a beautifully preserved UNESCO World Heritage package – as much as the rest of former Yugoslavia, and will largely remain as an un-spoilt living museum for all to admire now and for the predicted busier times ahead.